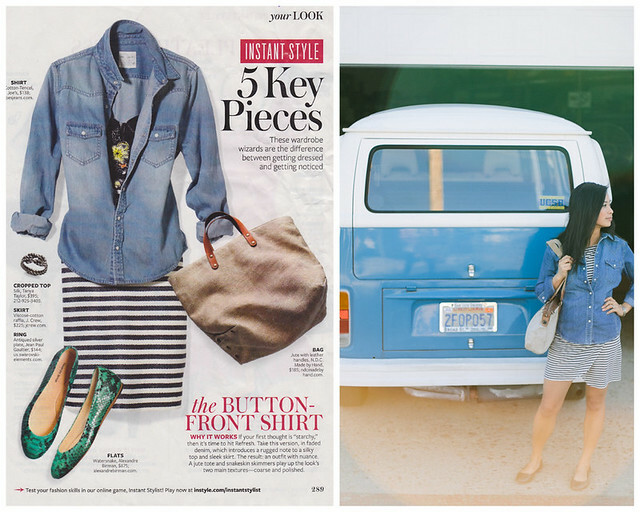 This look was taken from the spring In Style magazine. Again, perfect travel pieces. We persuaded Jenn to get in front of the camera for this photo.